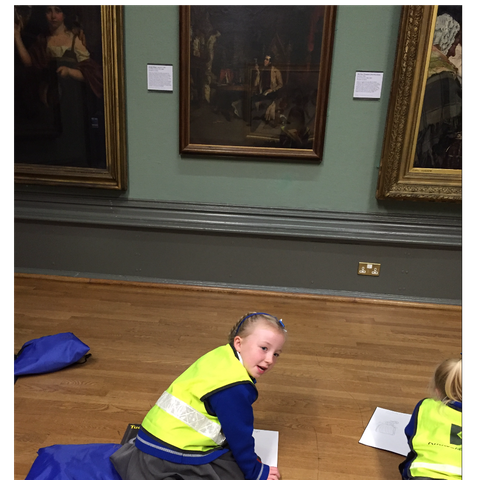 What an exciting day Madrid had when we visited the wonderful Walker Art Galley in Liverpool city centre today. 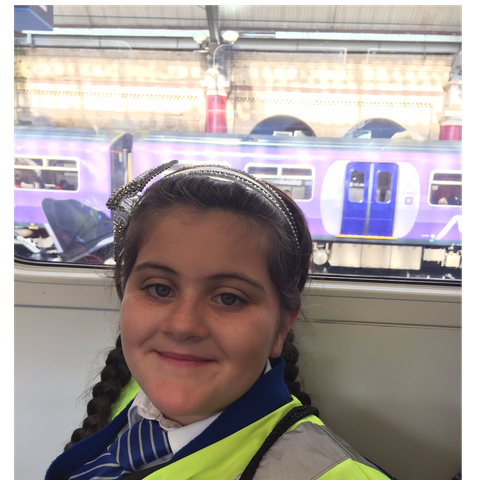 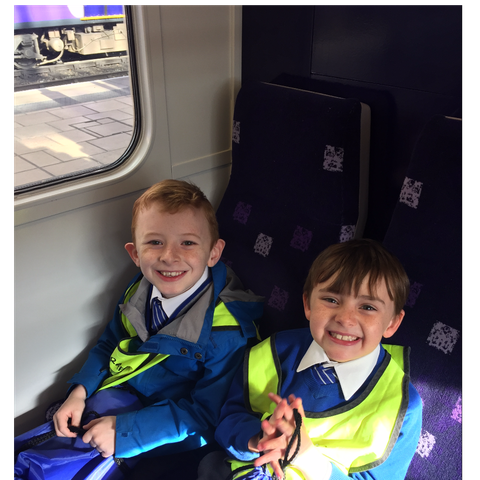 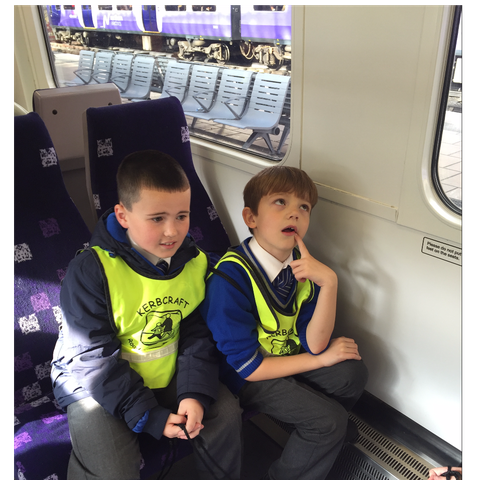 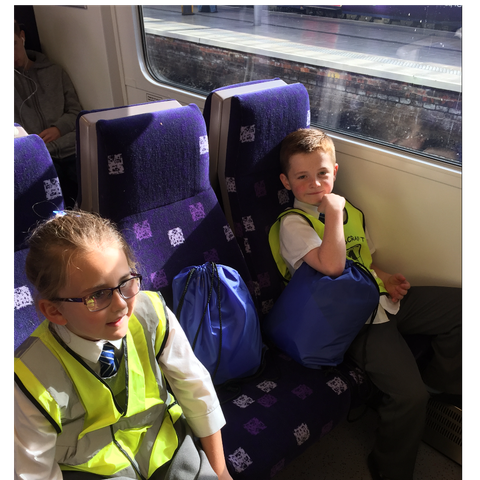 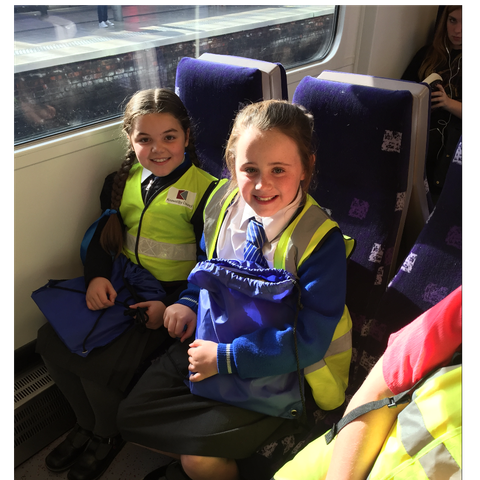 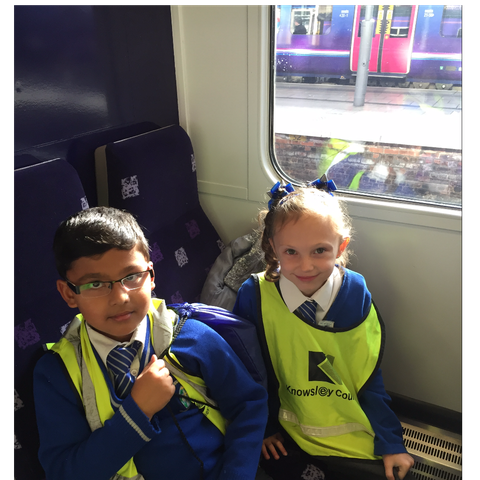 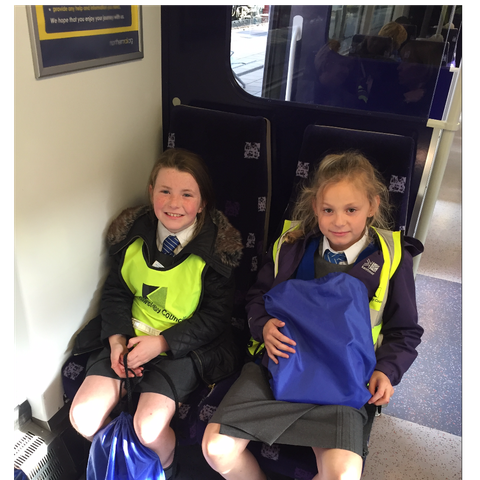 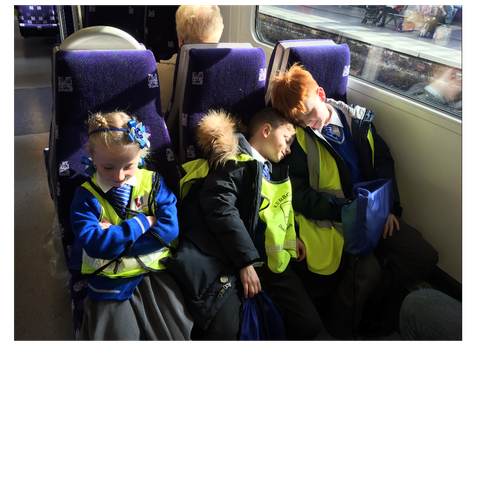 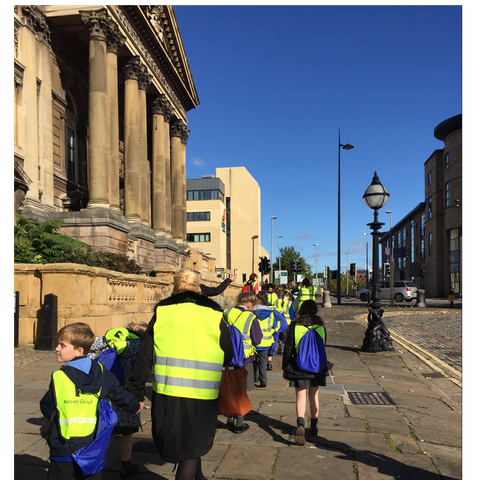 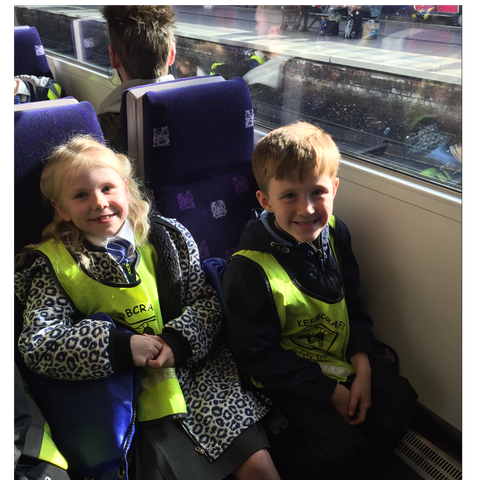 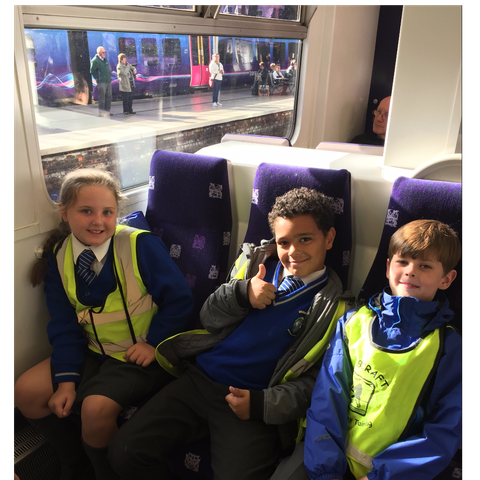 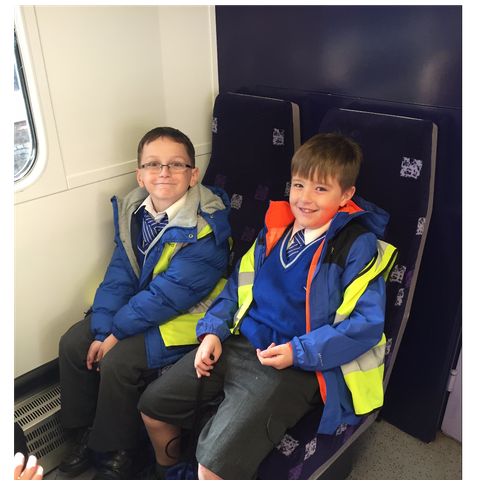 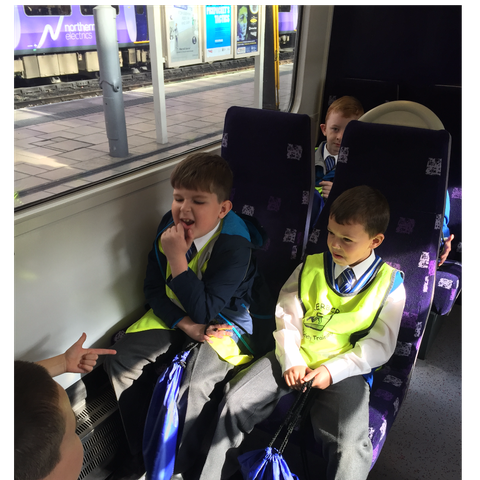 We took the train from Roby to Lime Street and walked to the gallery. 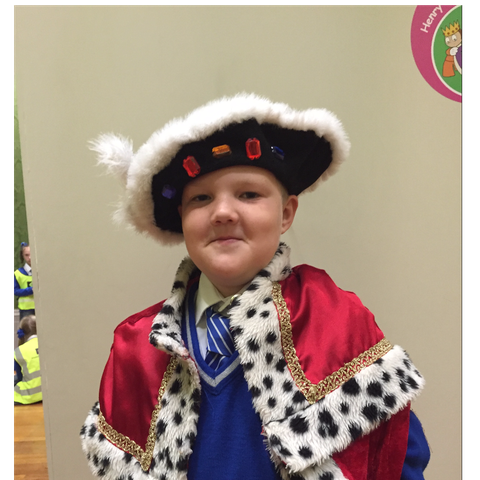 We started with a Tudor Portrait trail and learned lots about how Henry VIII was portrayed by Hans Holbein. 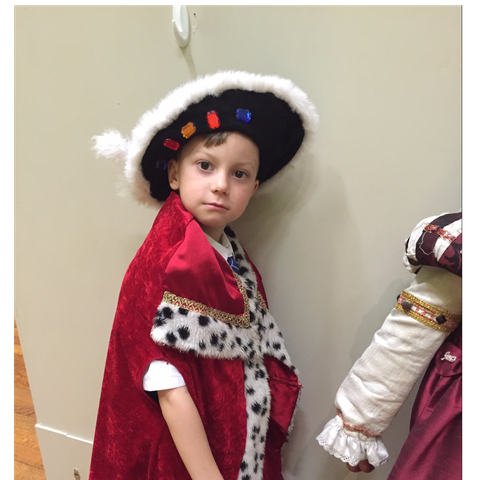 His jewels and gold embroidered clothes showed the world how rich he was, while his clenched fists and confident stance as he holds his golden dagger, dare anyone to challenge his authority. 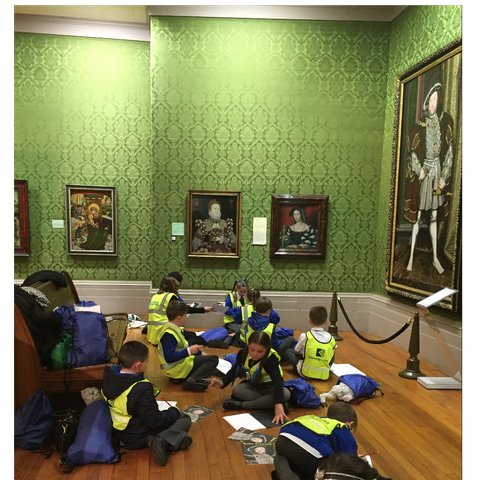 Madrid were amazed at the size of this portrait and couldn't believe the amazing detail.We also studies smaller portraits of Elizabeth I amongst others and learned about symbolism in art. 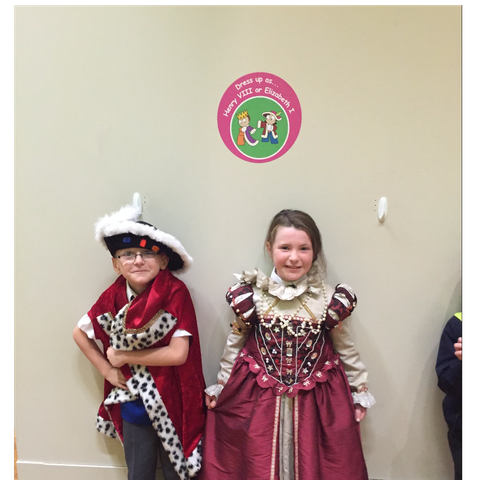 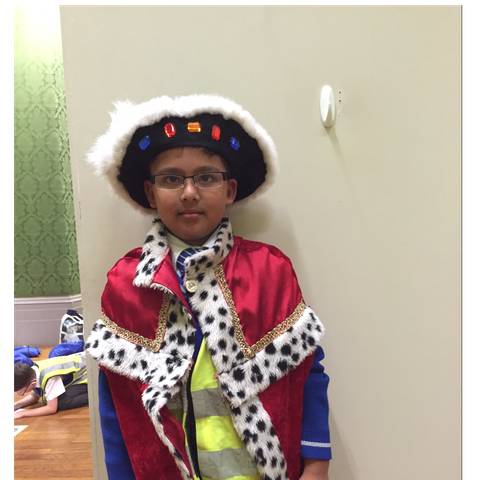 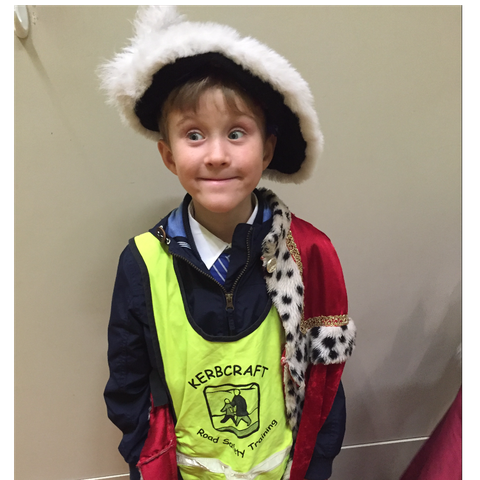 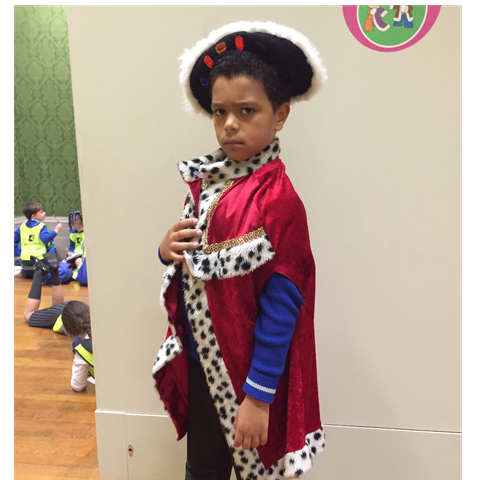 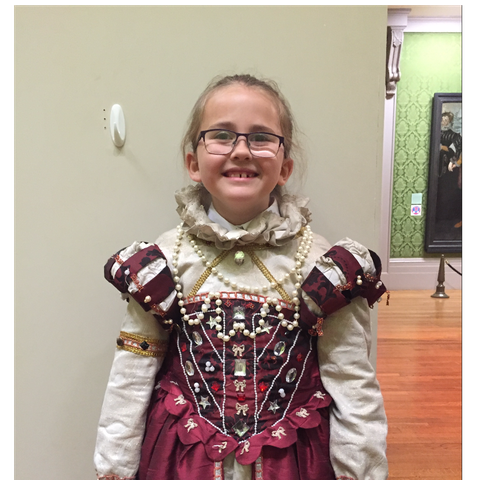 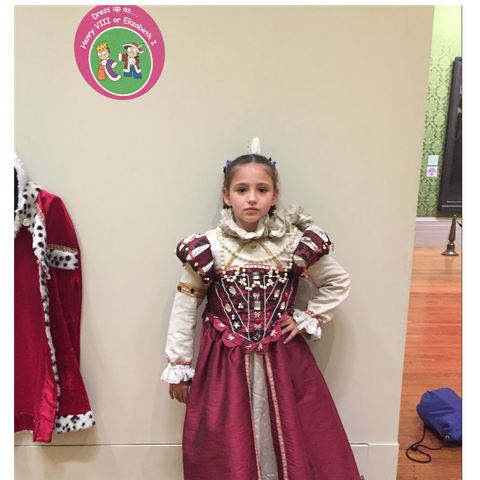 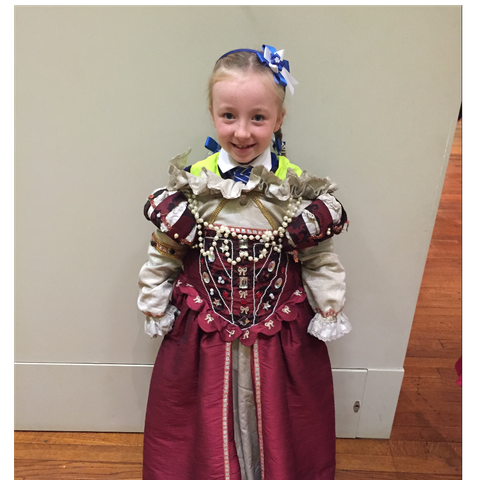 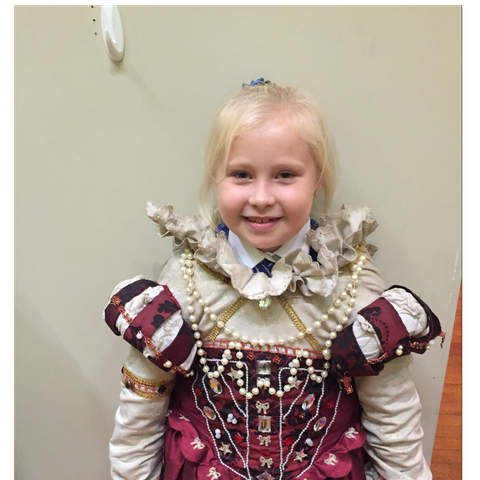 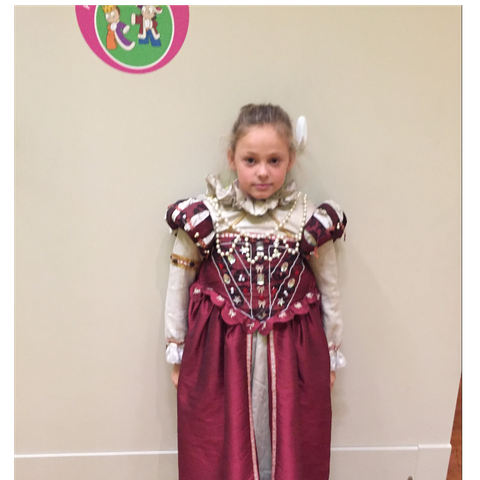 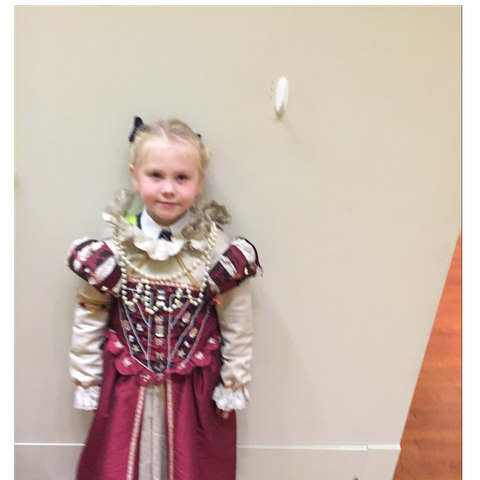 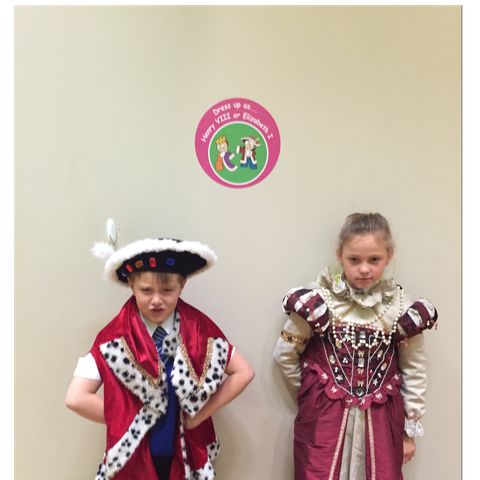 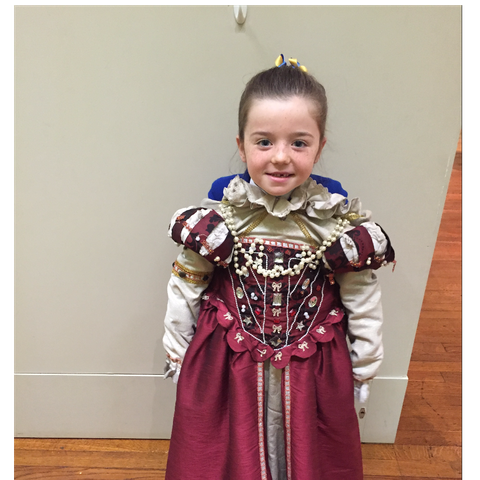 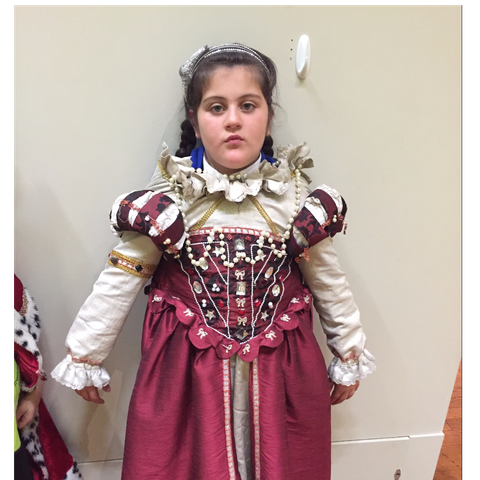 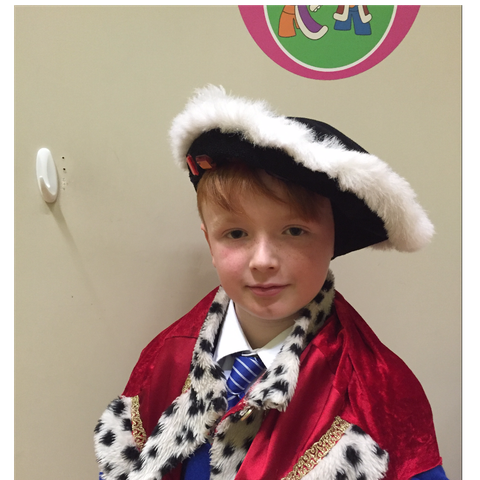 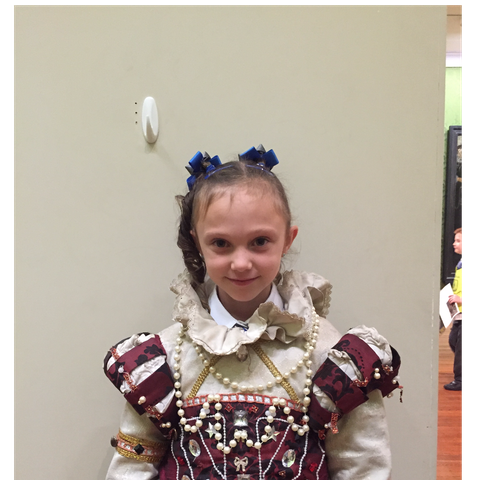 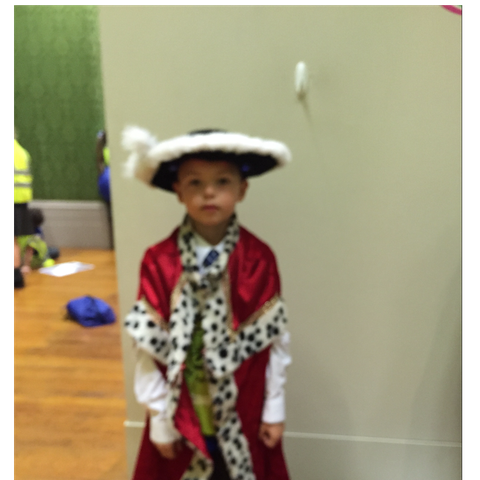 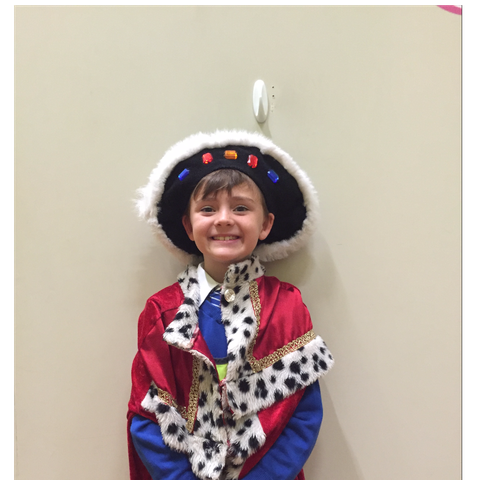 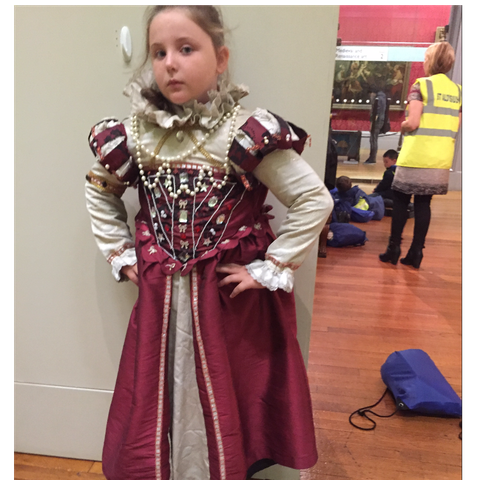 We dressed in Tudor style costumes and felt like kings and queens ourselves! 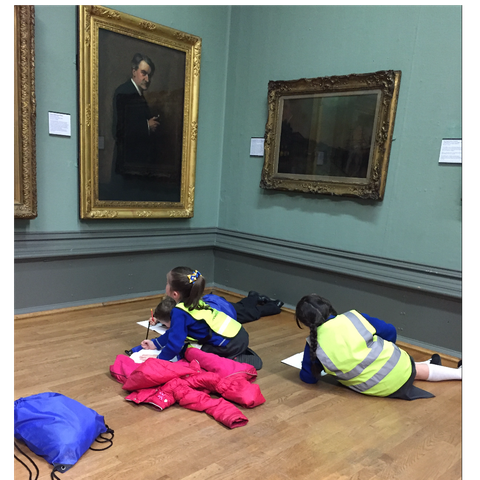 After we had finished the trail we looked around the rest of the gallery, choosing other portraits to study and sketch in our sketch books. 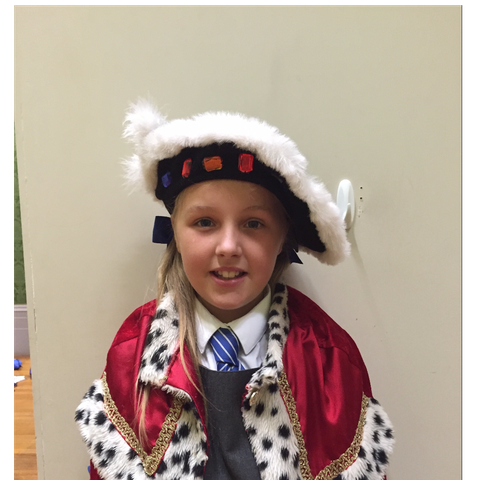 We had a wonderful experience and can't wait to put some of our learning into practice when we create our own Tudor style portraits back in school!